This weekend we´ve been filming some material for an upcoming film for Axtone records. Jens has been crafting like the genius he is. 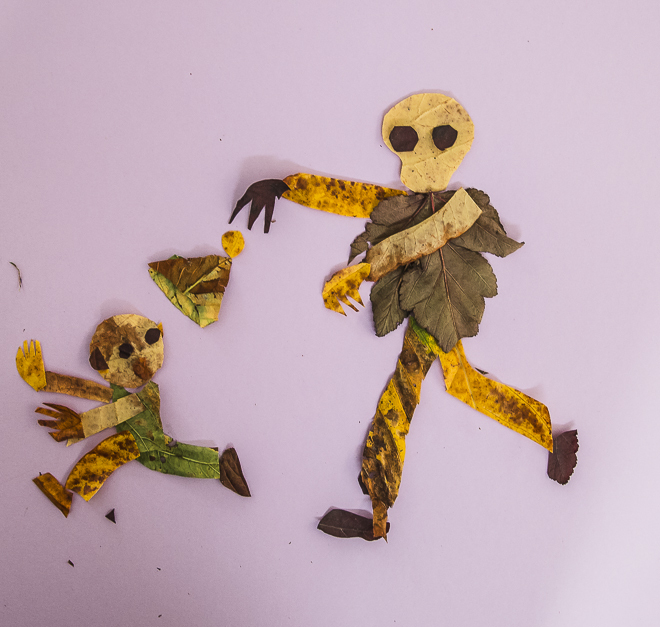 Just look at this leaf zombie he made. Jens made this cute film from when we picked leafs. Now I´m off shooting some fall pictures for a new client. Fransk uttryck i filmen är så underbar att man smälter! Ja! Hur kan man vara så söt?! !